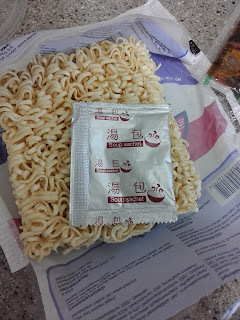 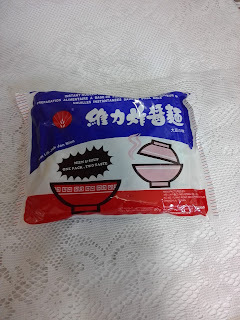 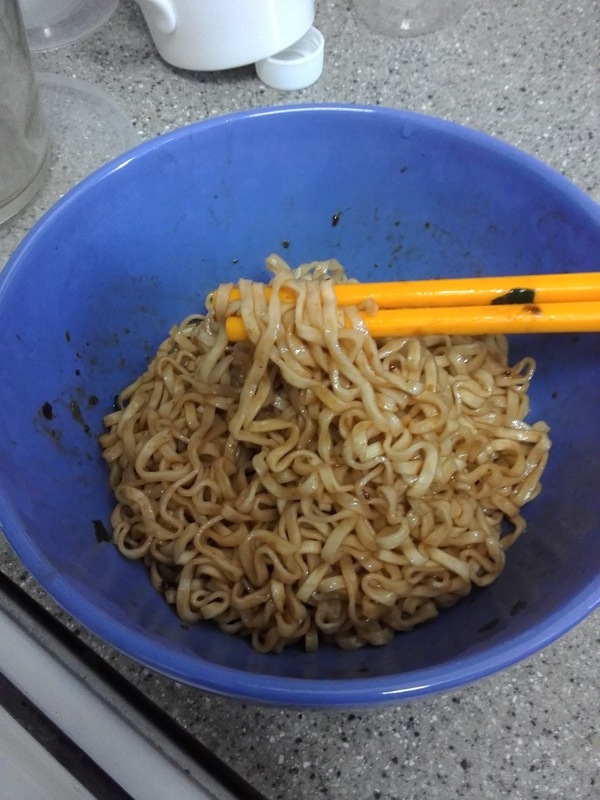 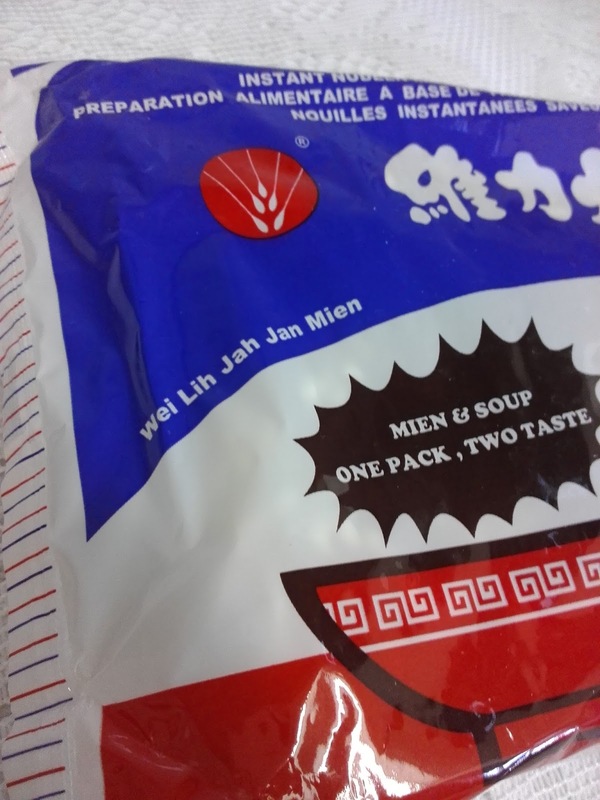 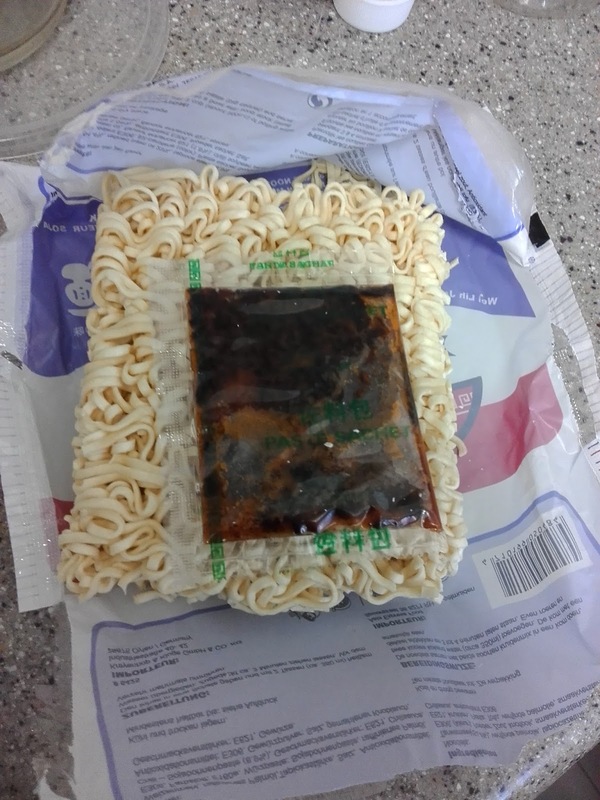 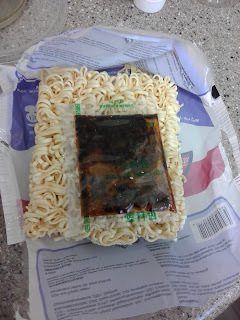 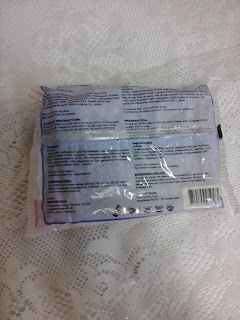 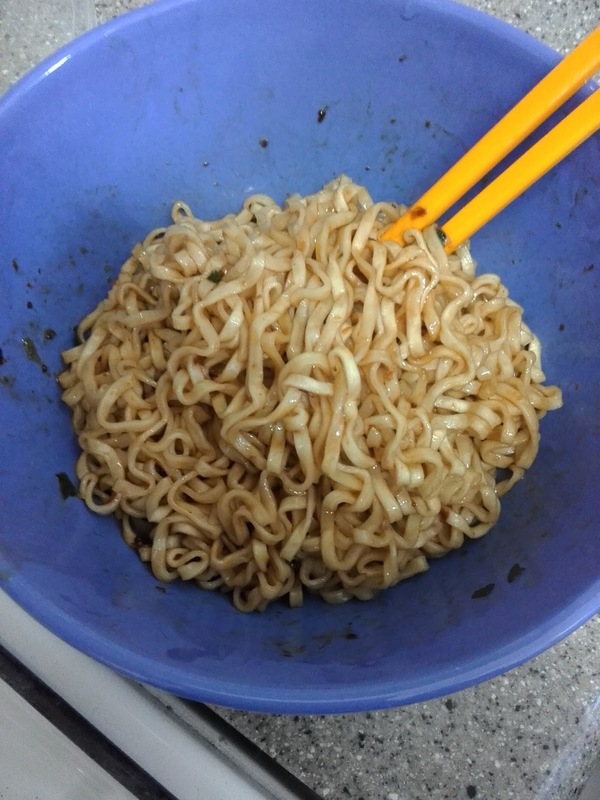 These are my favourite instant soupless noodles from Taiwan which are popular in Europe. I always get a stash of them from the Chinese supermarkets in UK. 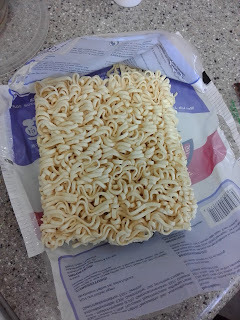 Years and years ago, the packaging was different and it used to be yellow and green. 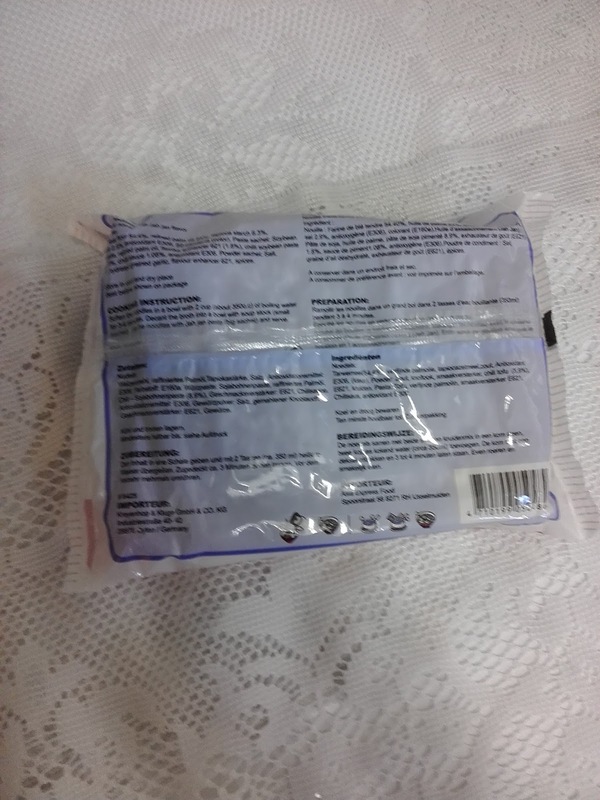 I thought they were discontinued when they changed the packaging but recently found out that they are still around but in a white, blue and red design. 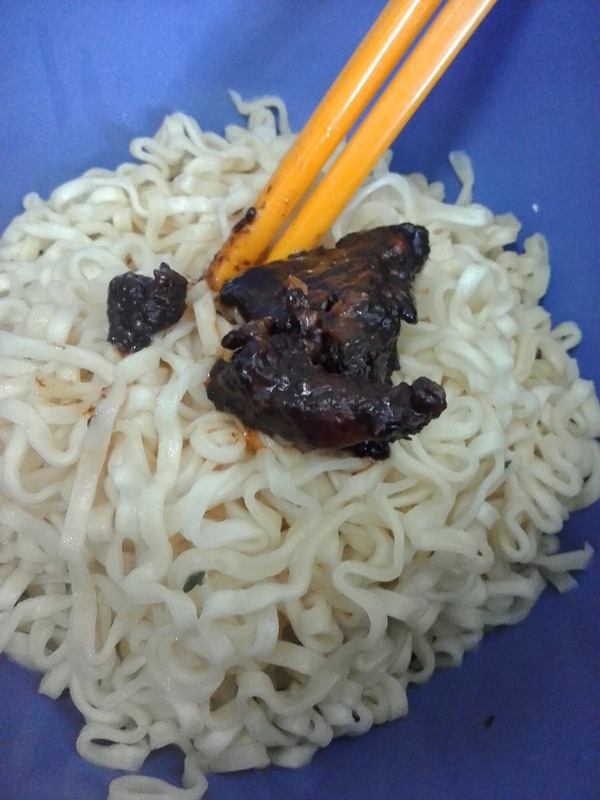 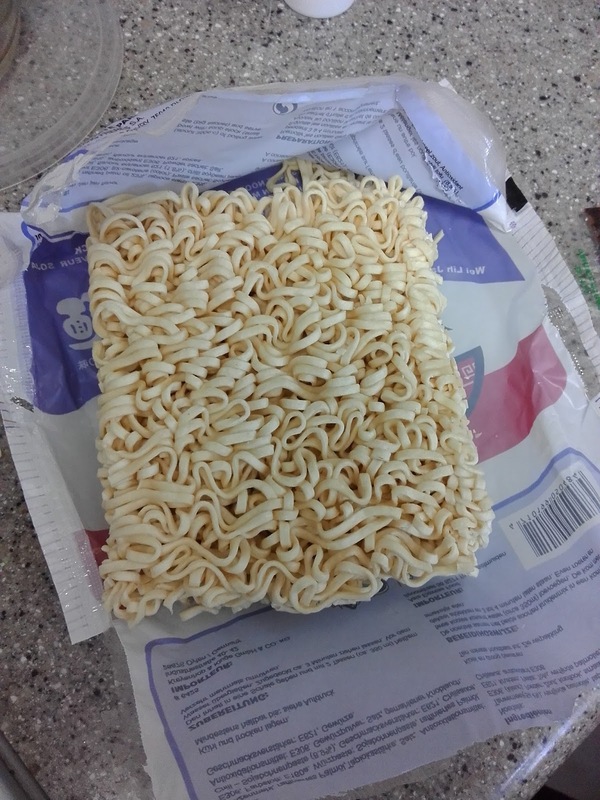 The noodles are flat and wavy. 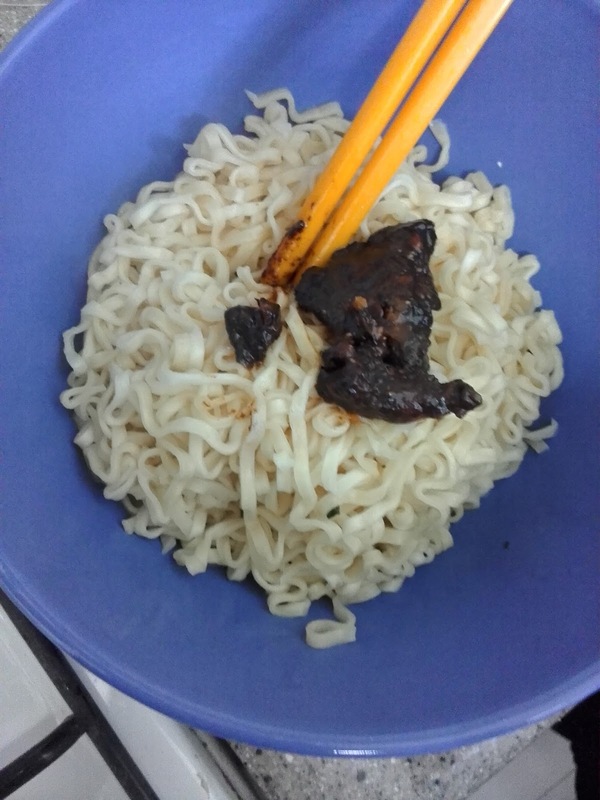 I always cook them with the broth powder, then draining it quickly to mix the yummy bean sauce to it. They taste amazing because the paste in the sachet is spicy with a strong black bean taste to it.